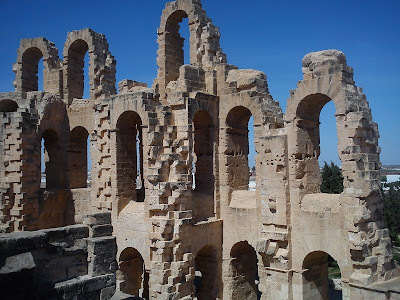 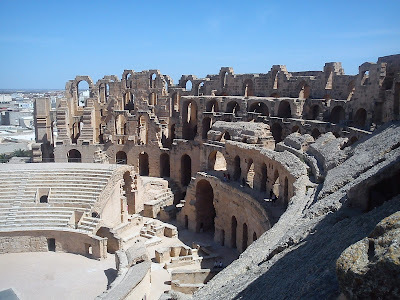 The amphitheatre at El Djem is one of the most impressive remaining Roman structures in Africa. 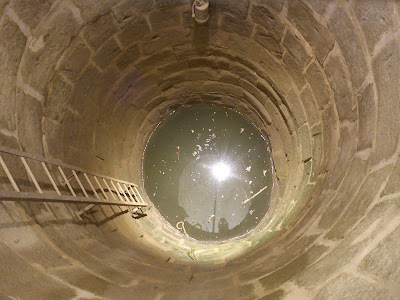 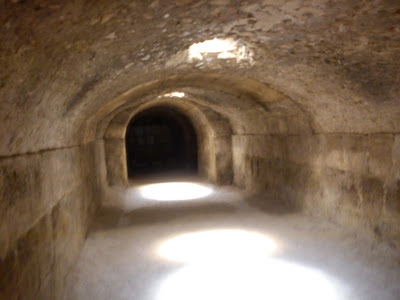 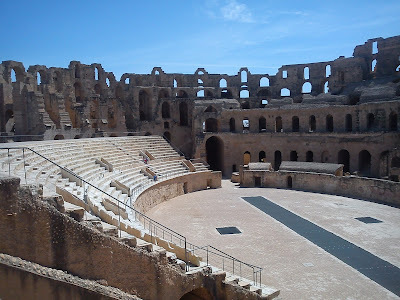 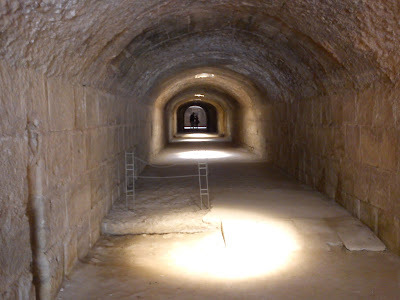 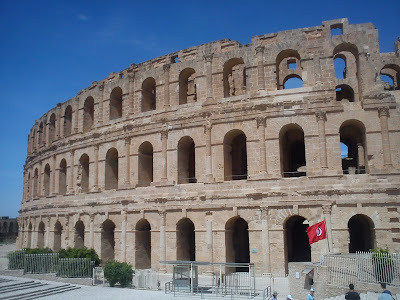 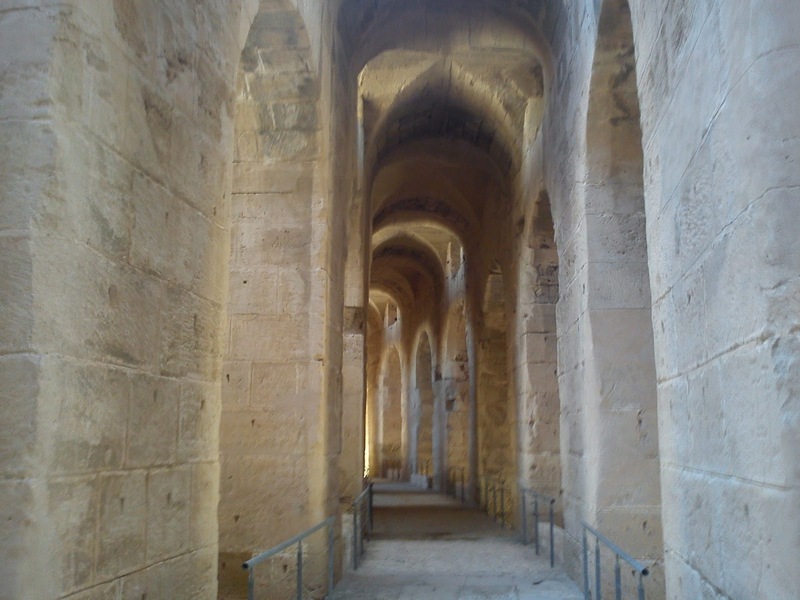 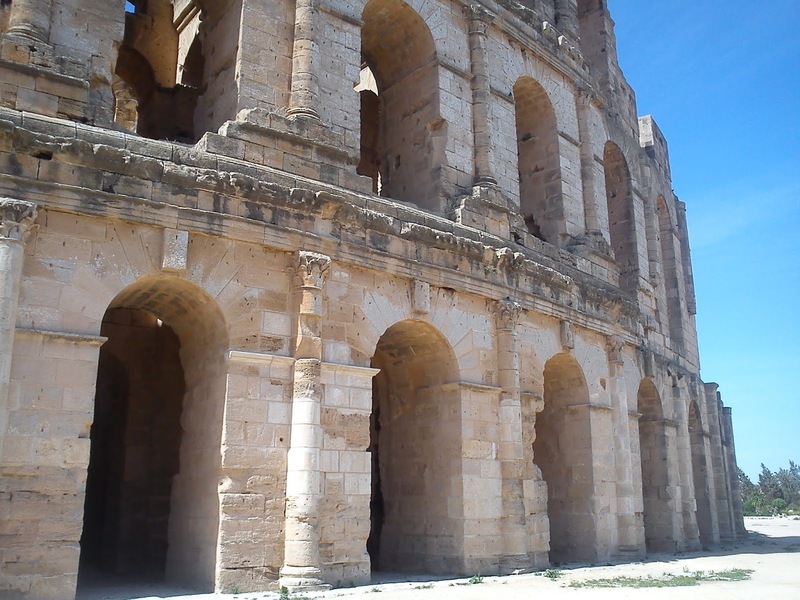 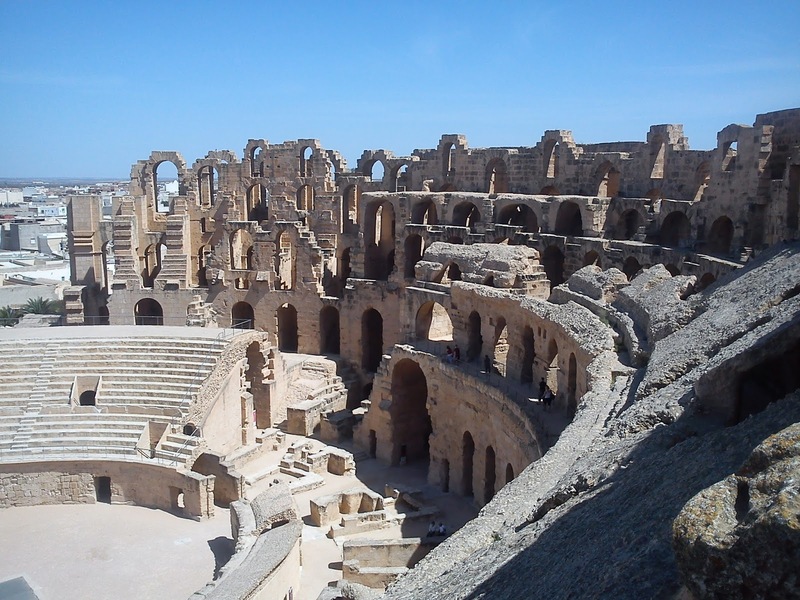 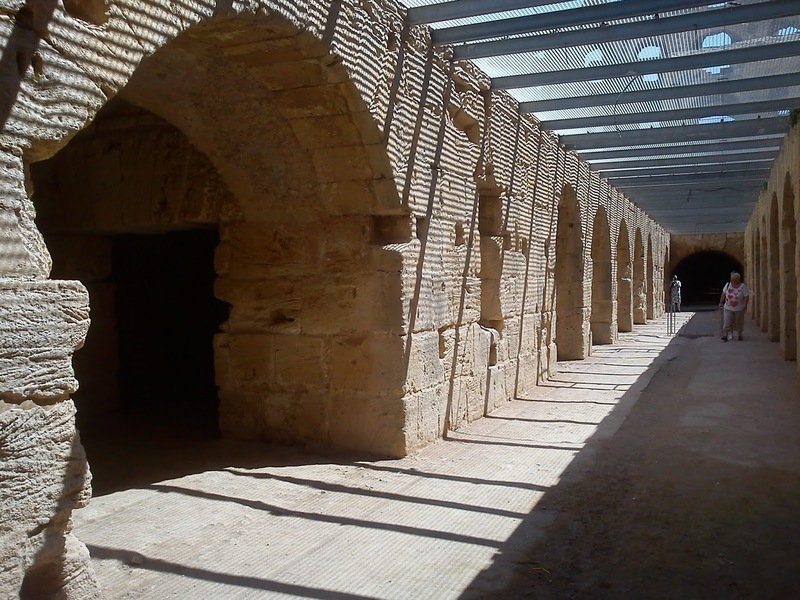 It was built in the 3rd Century AD and was used for gladiator shows and chariot races. 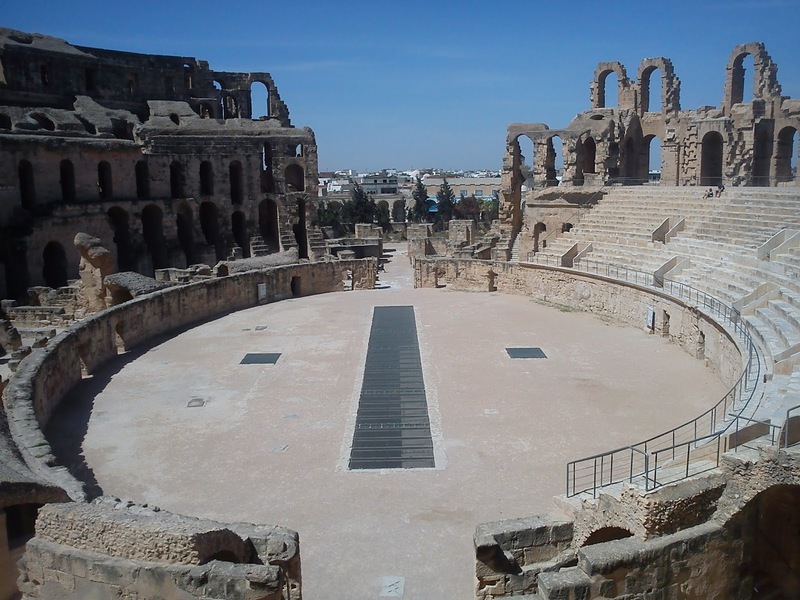 It could seat 35,000 spectators and is the third largest Roman amphitheatre in the world. 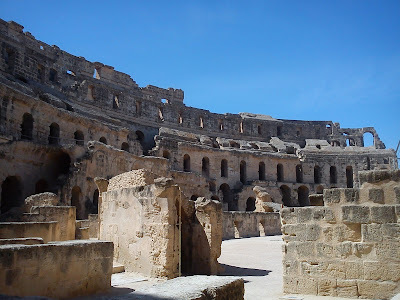 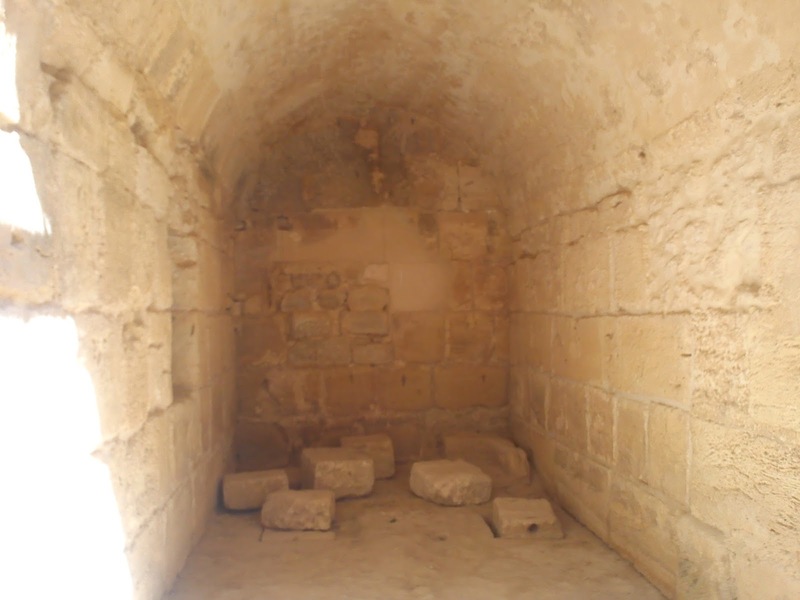 It remains in good condition, although some of its stone was reused to build the city of El Djem, and is used to hold an annual music festival. It is a great place to visit as it is much less busy than the Flavian Amphitheatre in Rome.